Best-selling, Professional-quality Design Tools since 1982. Since 1982, Design Works, Inc. has built a reputation for developing and marketing professional-quality design tools. Over 500,000 design professionals and amateurs (including students) worldwide have used our products for additions and remodeling projects plus fabulous contemporary and traditional homes -- both real and imagined. The Home Quick Planner and 3-D Home Kit are the top two best-selling architectural design tools in the U.S. for the last 20+ years. 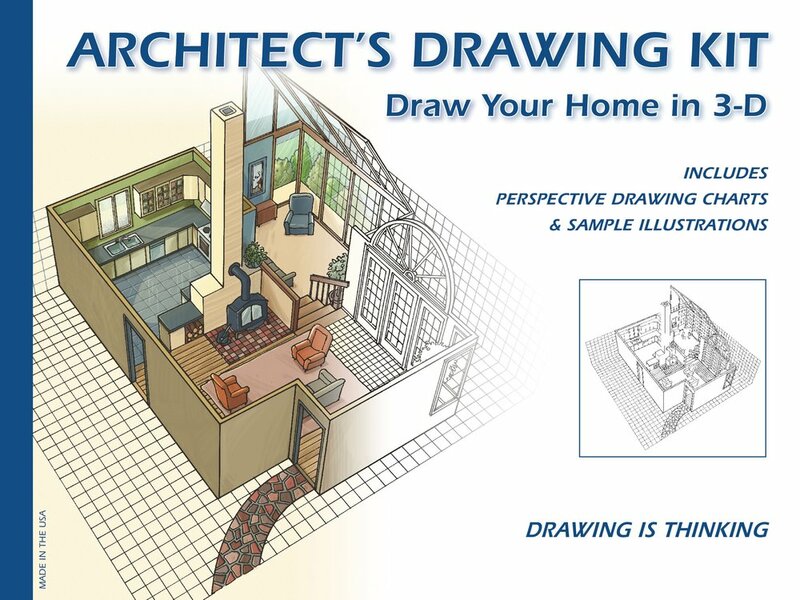 And introducing our latest endeavor, the Architect's Drawing Kit. All three products work well together or can be used separately. You can start a house decorating, remodeling or building project by collecting ideas, making sketches with the Architect's Drawing Kit, and trying various floor plan layouts with the Home Quick Planner. 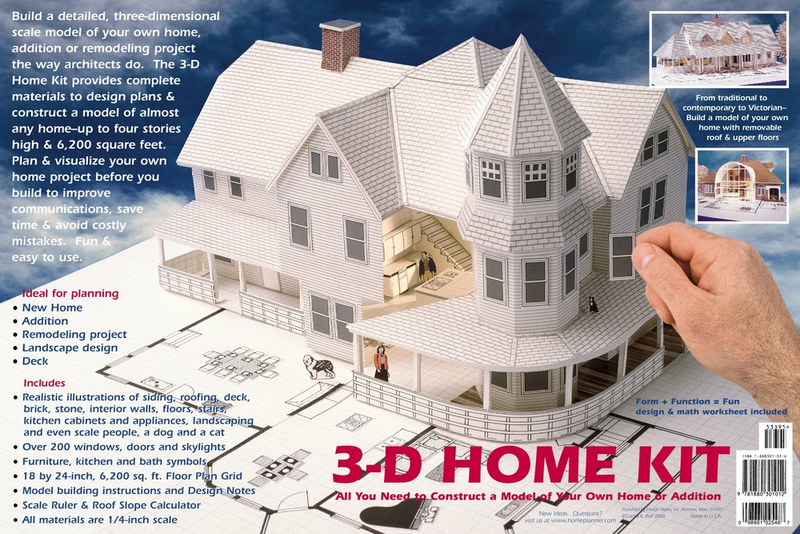 Once you have a design that you like, you can take the next step and build a three-dimensional model with the 3-D Home Kit. Our products have been featured on HGTV, ABC's World News Tonight, and in Better Homes & Gardens, Popular Science and Wired UK. Kits and planners are available through online retailers listed below. See order page for details. Some retailers offer all 3 products bundled together at a discount.